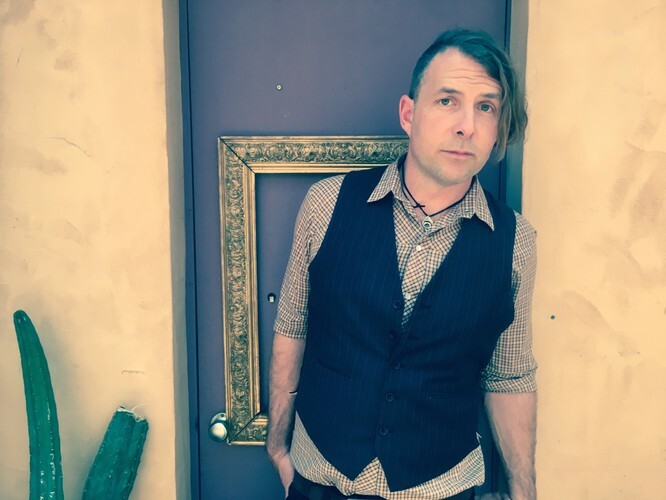 Myles Mitchell is a fun-loving, story-telling, joke-cracking, genre-hopping, song-writing, live-wire with his own blend of original hip shaking alternative blues. This show is all about fun and the music evokes the lyrical storytelling of Johnny Cash, the baritone vocal stylings of Jim Morrison (The Doors), and the sounds of West Australian blues and roots. Dance up a storm or kick back with family and friends overlooking Middleton Beach for a classic Three Anchors Sunday Session.